Also known as ‘rodent ulcer’. Most common of all skin cancers. Mostly occurs on sun exposed areas. Second most common of the skin cancers. Originates in Stratum Spinosum (largest layer in the epidermis of the skin). Least common of skin cancers, but most deadly. Not restricted to sun exposed areas. Asymmetry: if you draw a line through this mole, the two halves will not match. Colour: having a variety of colours is another warning signal. A number of different shades of brown, tan or black could appear. A melanoma may also become red, blue or some other colour. Diameter: melanomas usually are larger in diameter than the size of the eraser on your pencil (6 mm), but they may sometimes be smaller when first detected. Evolving: any change – in size, shape, colour, elevation, or another trait, or any new symptom such as bleeding, itching or crusting - points to danger. Feeling: or change in sensation, e.g. itching or unusual sensation. Growth: noticeable increase in size. Prevention coupled with a yearly skin exam by a doctor, self-examination of your skin once a month is the best way to detect the early warning signs. The best way to prevent skin cancer and sun damage is to protect form the daylight and direct sun. UV radiation can go through light clothing, windshields, windows and clouds. Protecting children from an early age is key. Keep babies out of the sun. Sunscreens can be used on babies over the age of six months. Avoid tanning and especially burning. Five sunburns double your risk of melanoma. It is best to stay out of the midday sun (from mid-morning to late afternoon). Water, sand, concrete and snow are highly reflective surfaces, bouncing back as much as 90% of the sun’s rays upwards and sideways. Exfoliation helps to prevent pre-cancerous lesions. Use a broad spectrum sunscreen to filter UVA and UVB rays. Make sure you apply an adequate amount to ensure you are getting the desired SPF. This is generally about one teaspoon (5ml) for the face and 2 tablespoons (a tot glass) for complete body coverage. Unless you are using a waterproof formulation, reapply sunscreen whenever you swim, exercise or sweat profusely. The National Cancer Society recommends re-application every 2 hours. Most important investment to prevent skin cancer is a good sun protection product, Dermalogica’s Daylight Defense product offering ensures there is a sun protection product perfect for your skin. 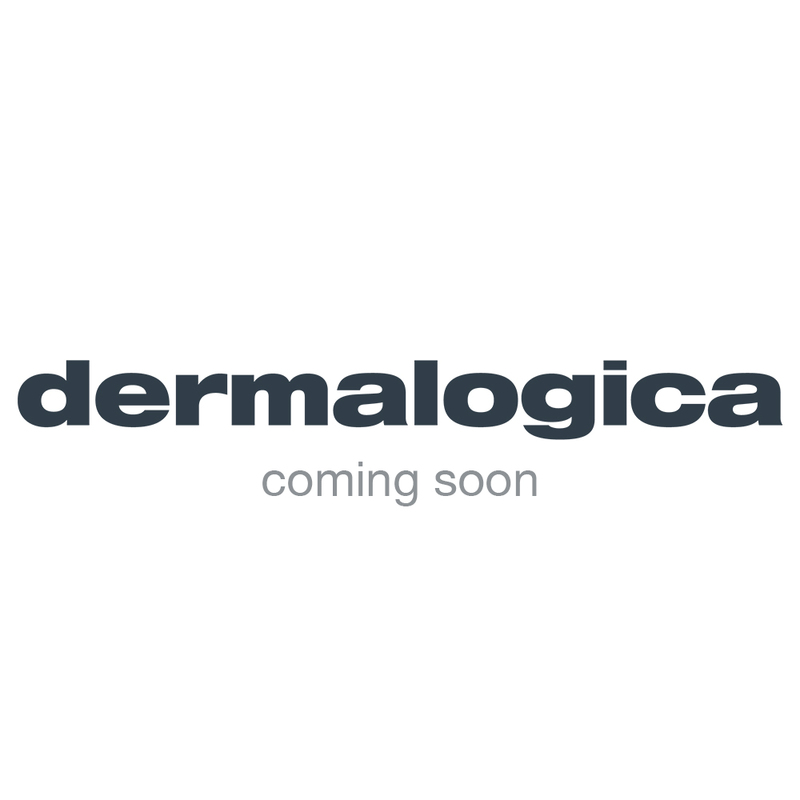 In next week’s blog post we will discuss sun protection factors in details as well as the Dermalogica Daylight Defense offering. Today however, let’s have a look at a product that could help your skin recover after sun exposure, After Sun Repair. Apply a generous amount over previously sun-exposed areas of the face and body. Best applied to clean skin, i.e. after a bath or shower. Repeat application if necessary for maximum skin comfort.